In wake of the Western Disturbance over Jammu & Kashmir along with its induced Cyclonic Circulation over Northwest Rajasthan and adjoining parts of West Haryana, mostly dry weather has prevailed over Delhi NCR during last 24 hours. Further, as both the weather systems are moving in east- northeast direction, sky conditions are expected to remain partly cloudy during the next 3-5 hours. Thereafter, sky will become mainly clear and there will be no hindrance in celebrating the ‘festival of kites- Makar Sankrant’. Further, wind pattern will also change and winds which are currently easterlies will change to north-westerlies. These north-westerly winds being cold and dry in nature will result a change in temperature pattern. 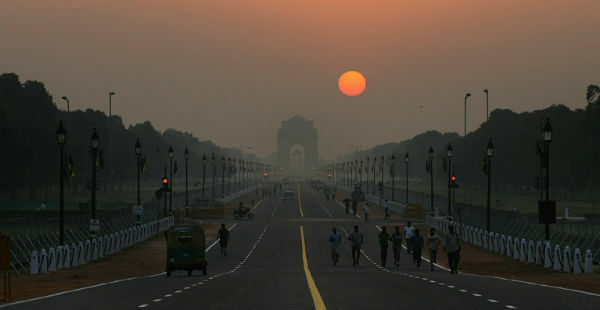 As a result, night temperatures would decrease by 2℃ to 3℃ over entire Delhi NCR. Moreover, weather will remain dry with chances of appearance of shallow to moderate fog during early morning hours. However, day will experience a bright sunshine with pleasant weather conditions for celebrating ‘Makar Sankrant’. 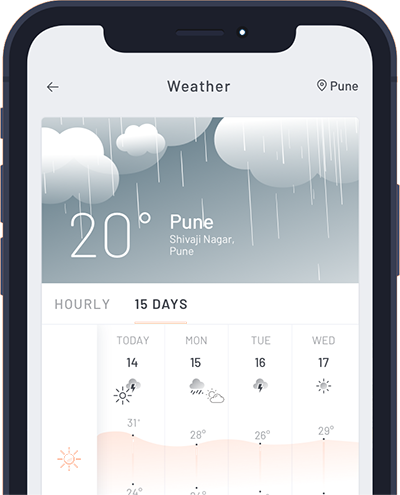 Further, surface winds will be light and cold and therefore maximums are expected to oscillate between 19℃ and 21℃ while minimums will settle around 6℃ to 8℃. If we talk about Delhi pollution then it seems like, the prayers of residents in reducing pollution over Delhi NCR are all going in vain as the pollution level is still stuck under ‘very poor category’ and is expected to stay under the same in coming days too.